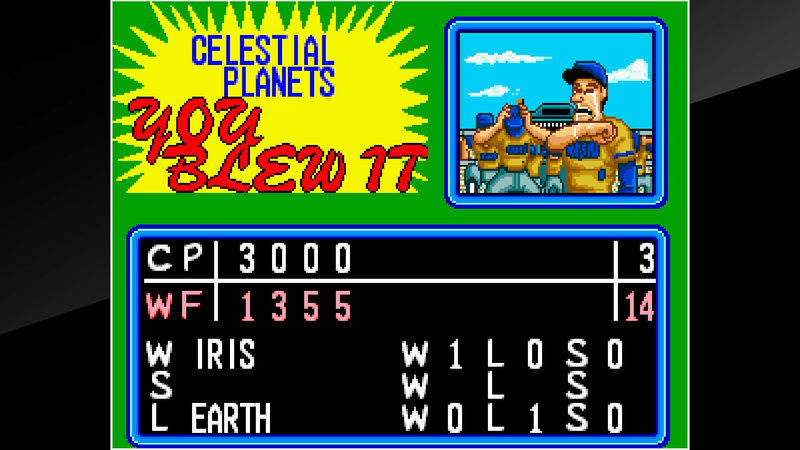 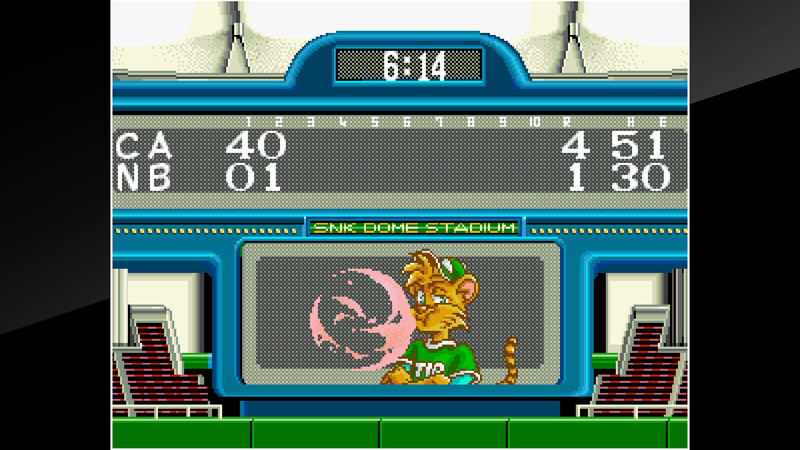 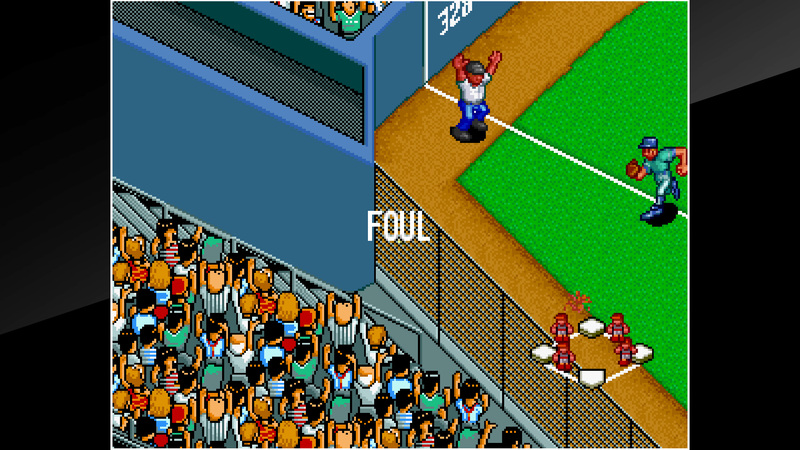 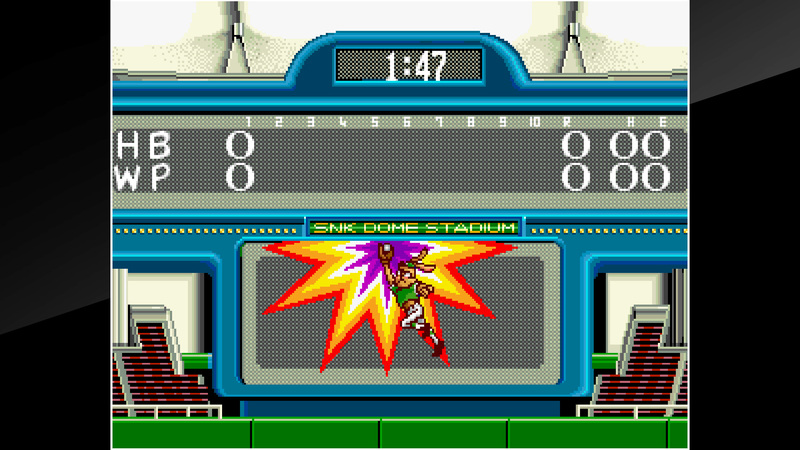 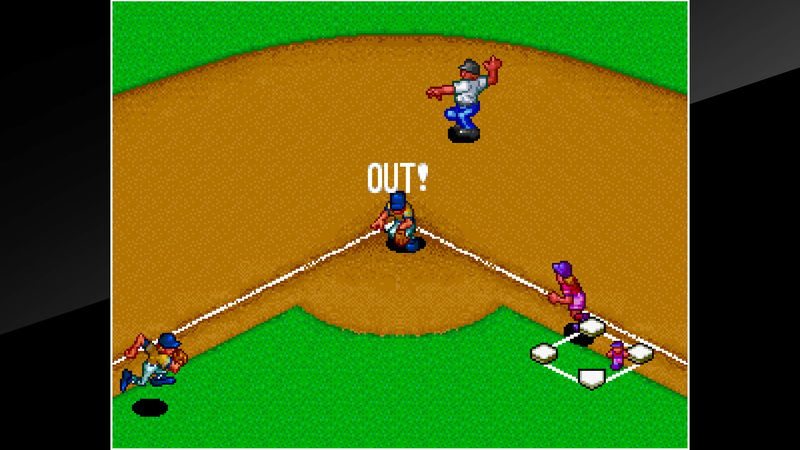 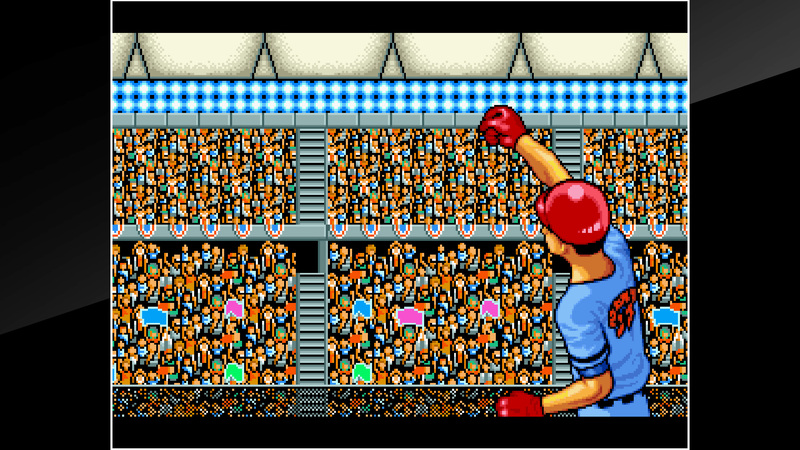 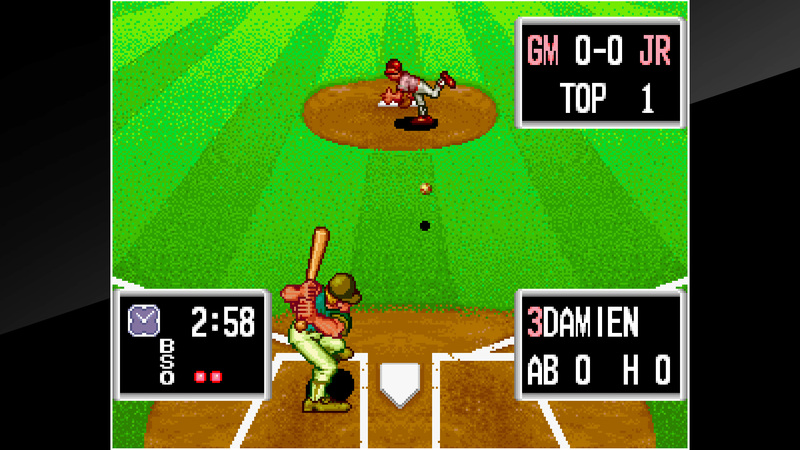 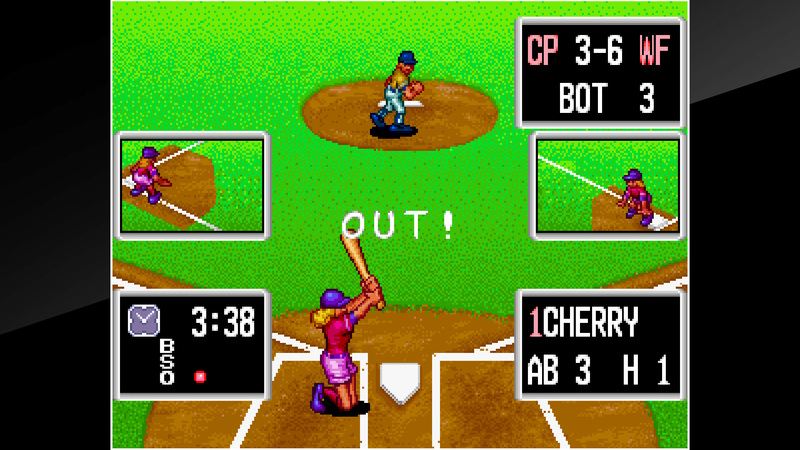 “BASEBALL STARS PROFESSIONAL” is a sports game released in 1990 by SNK. 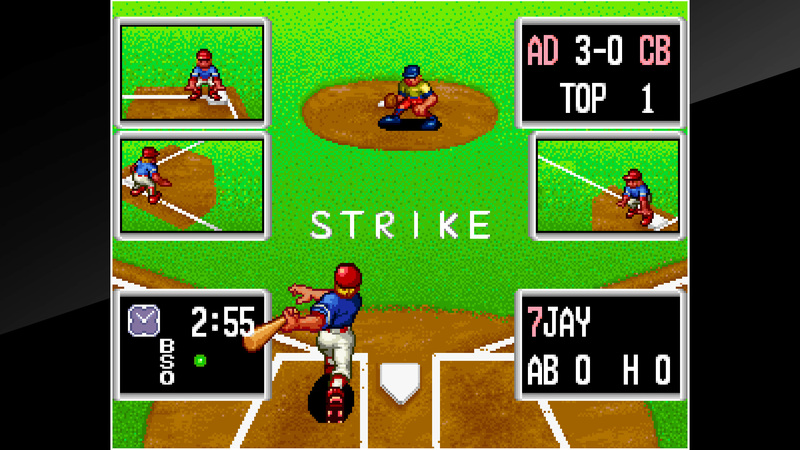 One of the launch titles as the NEOGEO debuted, it came with both a VS Mode and Tournament Mode. 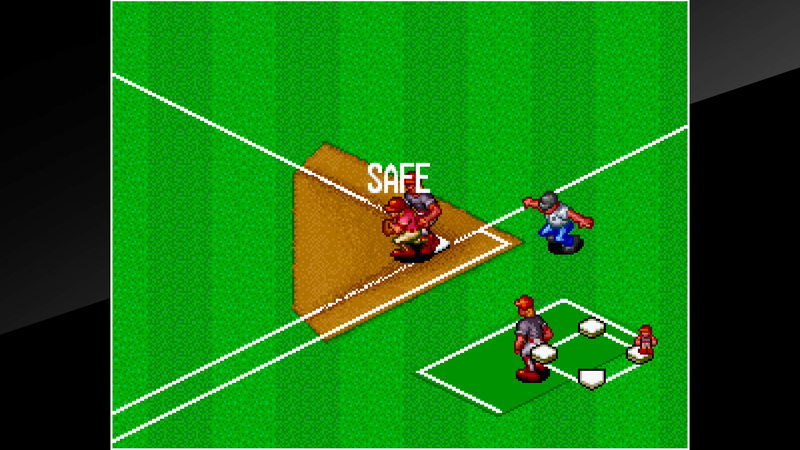 The dynamic animation and powerful productions made for an exciting game.